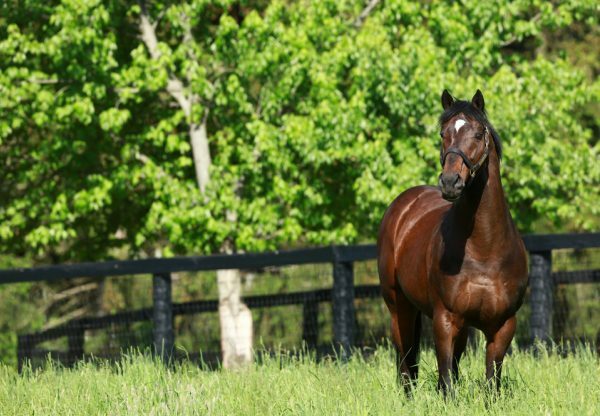 Breaking her maiden with a Black Type success was promising filly Ambleside Park (2f Fusaichi Pegasus x Capilano, by Demons Begone) who took out the Fantasy Stakes at Hastings. 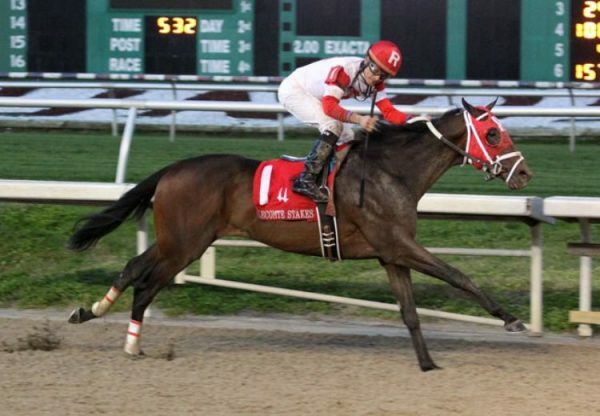 Trained by David Forster, she improved on three placings at her only three previous runs to take the 1 and 1/16th mile contest by more than seven lengths. 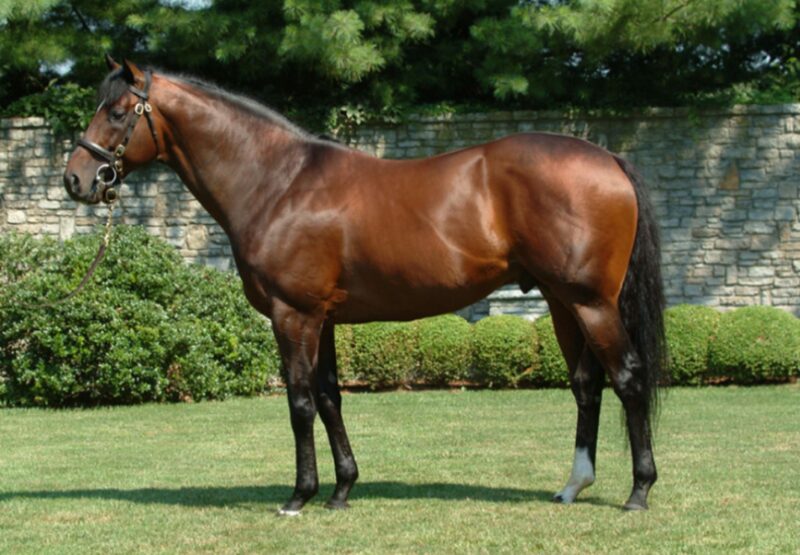 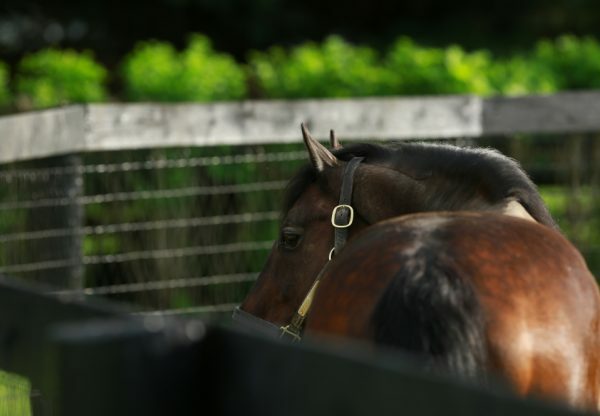 Ambleside Park is a half-sister to Grade III winner Madeira Park and stakes-winners Langara Lass and Overact being the seventh winner for terrific producer Capilano, a stakes-winning daughter of Demons Begone. 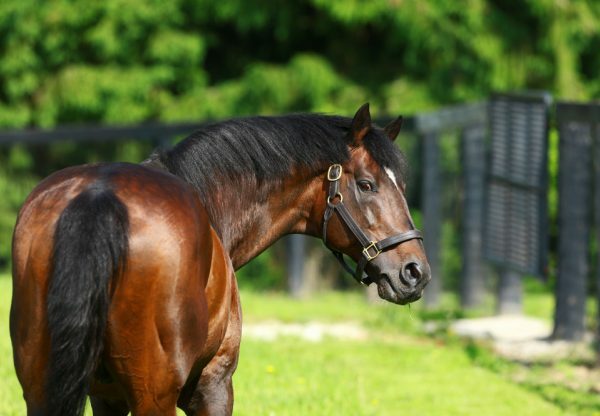 Ambleside Park is the 73rd stakes-winner for Fusaichi Pegasus.